The wall that Donald Trump talks about to keep out illegal immigrants and the ridicule that it attracts has become a political football in the US presidential election. Barack Obama talks about no good coming from any wall. Yet, he also talks about increasing the height of the wall around the White House. “Knocking down walls” is a phrase loved by the shallow of mind and is supposed to always be a good thing. But it is the building of walls which has provided the fundamental human security – and privacy – which in turn has enabled human development. The demonisation of walls is dishonourable and puerile. 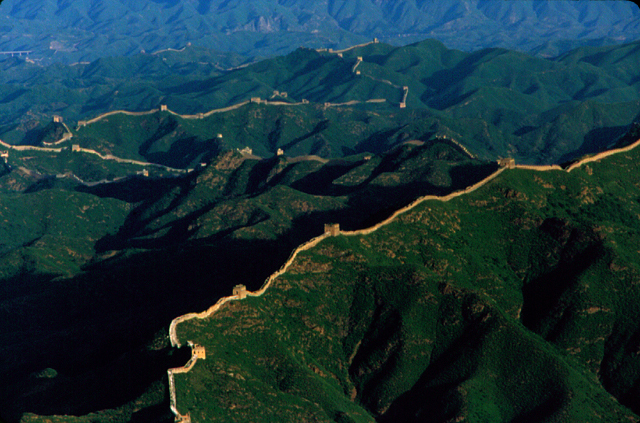 Human security is rooted in and depends upon the building of walls. Whereas the control of fire is what distinguishes the species of homo, it is the building of walls which is one of the distinguishing features of homo sapiens. The origins of wall building probably go back to the very origins of AMH (anatomically modern humans) and that that takes us back at least 100,000 years. 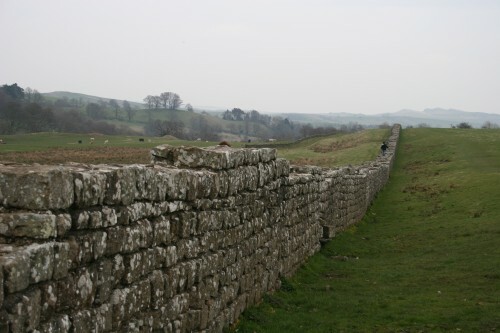 Probably the very first walls, in the very first human enclosures, were boundary barriers. Initially there were probably nothing more than sticks and stones piled together to keep unwanted predators out. They enabled settlements. Without walls there would probably be no roofs. They developed in sophistication and in use of materials to keep unwanted weather out. Without the security that walls provide there would be no settlements. Without boundary walls, cities would not have developed. Without settlements the agricultural revolution would not have taken place. Without cities and the specialisation they allow (and require), specialised buildings would not have appeared. Human technological and social development would not have occurred in the manner that it has. Walls were originally to keep unwanted things out. It was only later that they came to be used to keep things in. In history walls have provided more “good” than “bad”.